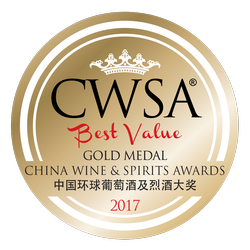 China Wine & Spirits Awards Best Value 2017 | Mr. Riggs Wine Co. 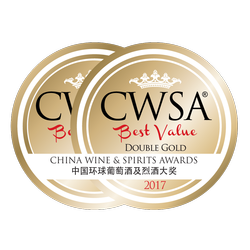 This year our entries to the China Wine & Spirit Awards Best Value 2017 resulted in a suberb outcome. 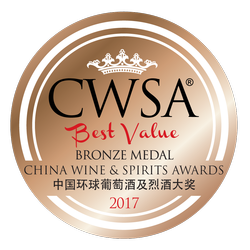 I’m very proud to let you all know that not only were we awarded a Double Gold Medal for our 2013 Mr. Riggs McLaren Vale Shiraz, we also received the Trophy for McLaren Vale Wine of the Year.